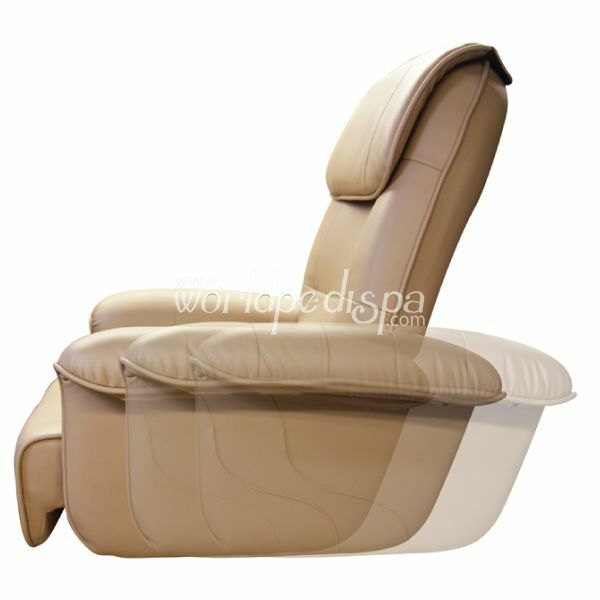 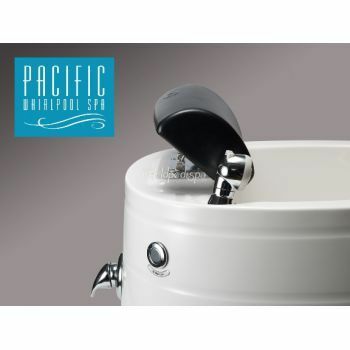 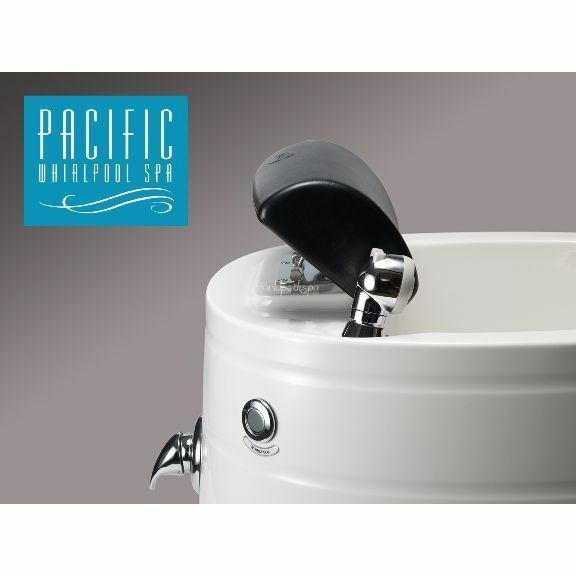 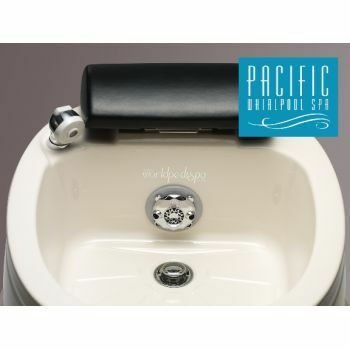 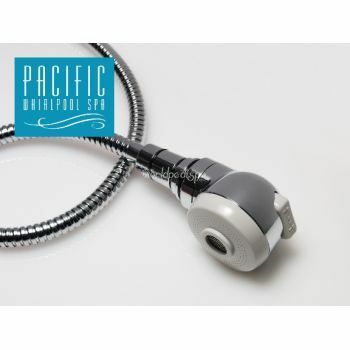 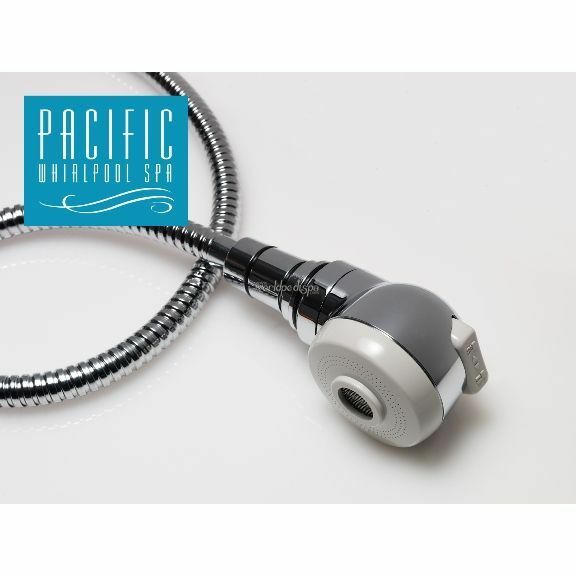 The Pacific DS Dayspa Pedicure Chair is the newest addition to the J&A pedicure chair line. 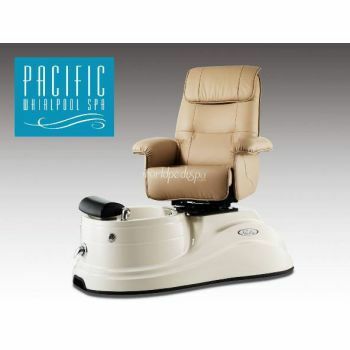 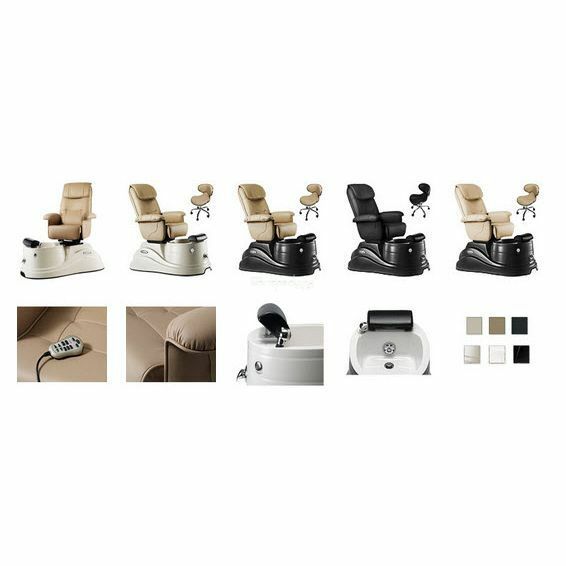 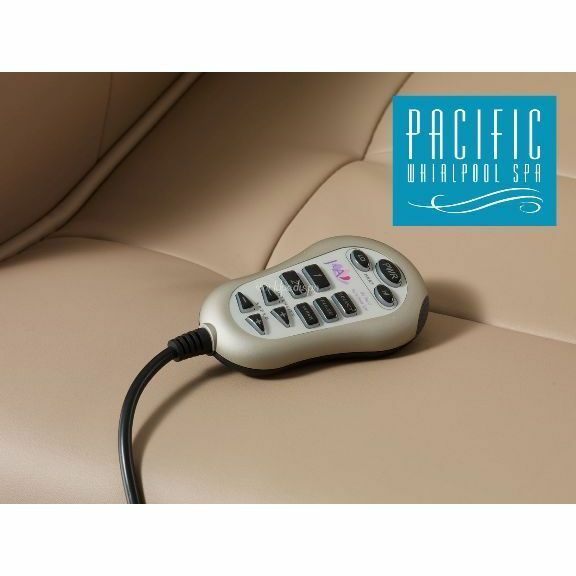 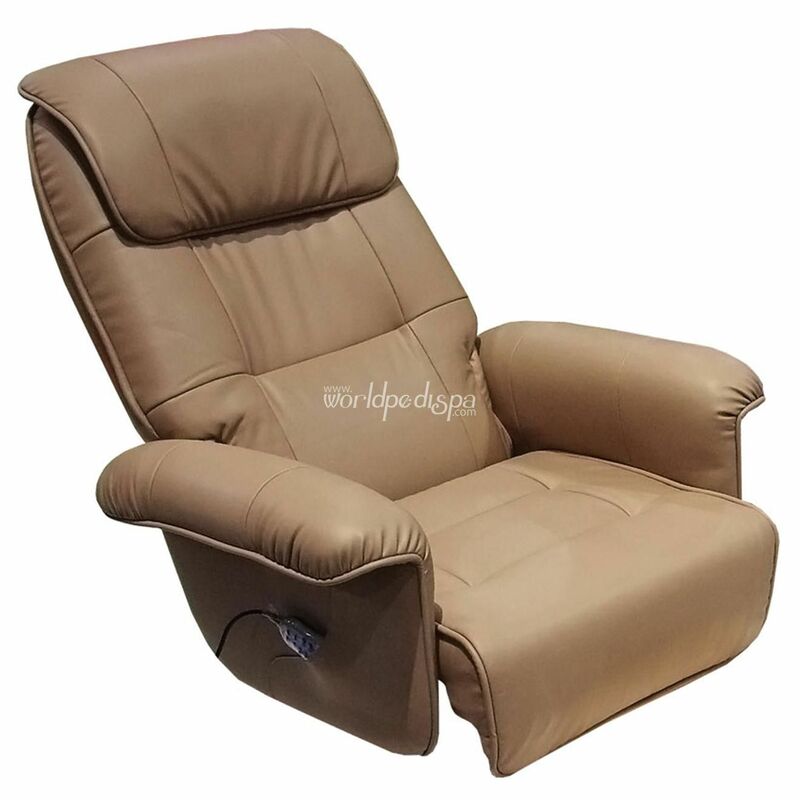 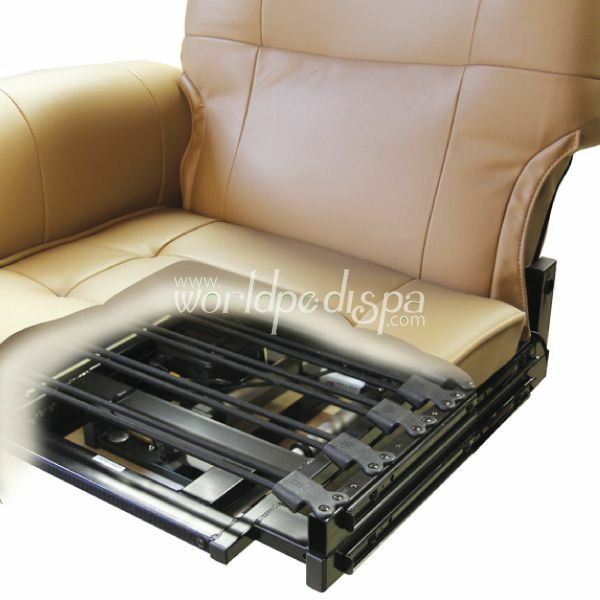 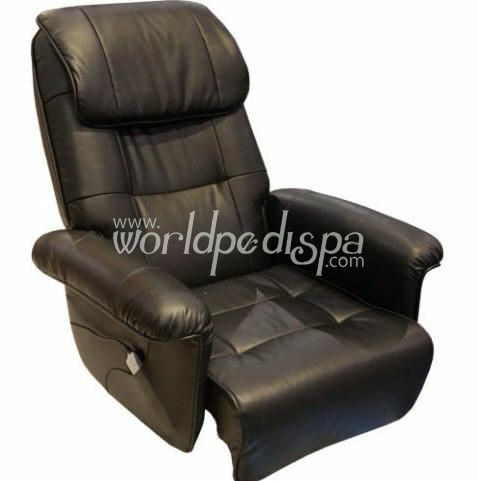 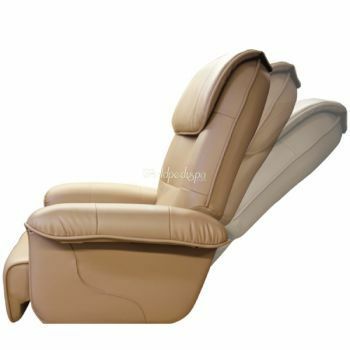 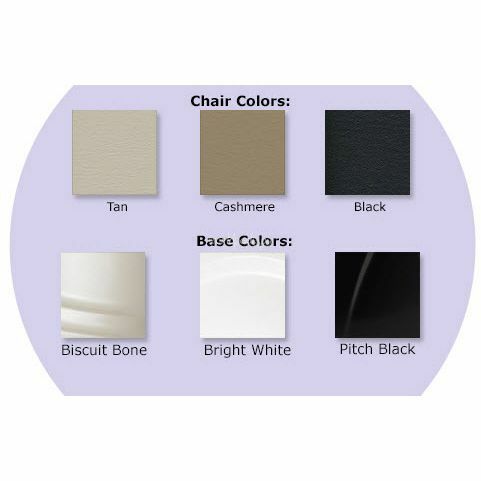 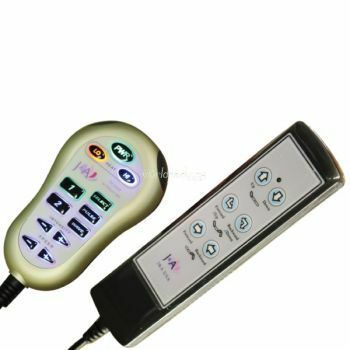 It offers an affordable spa chair that swivels, has a heated seat, and a multifunction vibration massage chair. 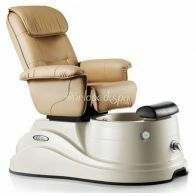 It creates a synergy of contemporary, plush, comfortable style for your customers to enjoy all with a complete 2 year warranty. Free shipping for 3 or more depending on location and state.